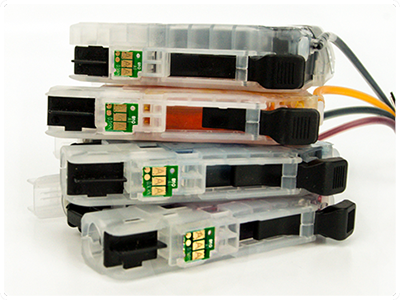 Using EcoTek II chips, the latest up-to-date version in chip technology. This product requires the the use of genuine cartridge chips from your Brother cartridges. 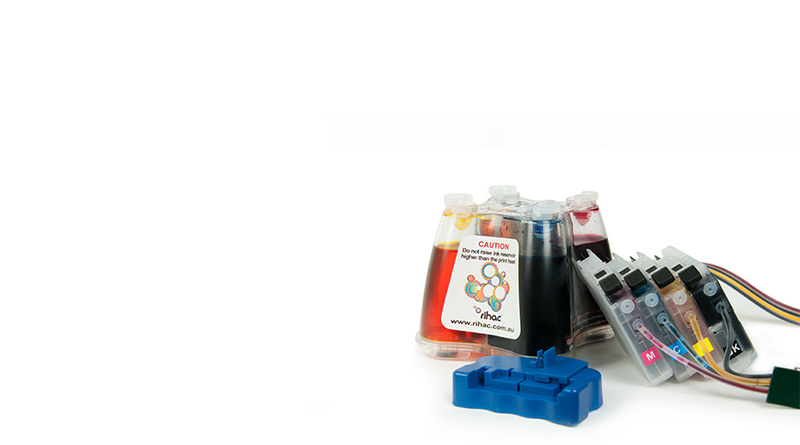 The cartridges chips (OEM) MUST indicate ink volume remaining. As a precaution we recommend at least 25% full. Chips registering empty cannot be used. There are compatibility issues with XL Cartridges (LC235/LC237/LC239 (AUS), LC225XL/LC227XL (UK), LC205XL/LC207XL (USA/Canada) Cartridges) This product requires the use of LC231/LC233 (AUS), LC221/LC223 (UK) or LC201/LC203 (USA/Canada) Chips to reset correctly.